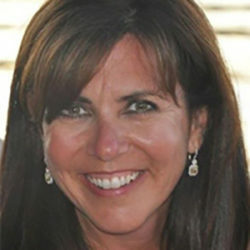 Nancy Pollak completed her bachelor’s degree in Business from Indiana University and Master’s degree in Education from DePaul University with high honors. Nancy spent her early career in marketing and advertising with Burger King Corporation and DraftWorldWide. Nancy has been actively involved with the Hinsdale, IL schools since 2003, assuming leadership positions as President of the Elm School PTO, D181 Foundation the Hinsdale Central PTO, the D86 Community Speaker Series. Nancy is a national trustee of the Foundation Fighting Blindness and has chaired many events for FFB raising millions of dollars for the cause. Nancy resides in Hinsdale with her husband Dale and her son Samson.